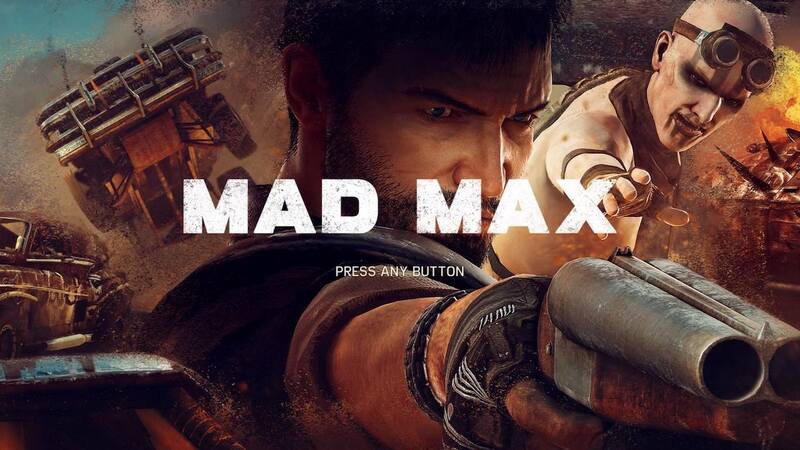 I received the Mad Max game for Christmas this year and have been playing it like mad ever since. I must admit it was hard switching to a game that is not Doom but considering how many new games I've yet to play, it was time to move on. Mad Max is awesome in its own way but it has a very annoying sound glitch on PS4. Every so often the game begins to 'tick' in an endless loop. I noticed that this glitch would go away sometimes. Turns out if you open the map, it plays a 'tick' sound, which causes the glitched out tick to stop. So there you go, if you are getting this annoying tick, just open up the map and close it again.